Mix 2 cups of warm Milk, Sugar and dry Yeast well and keep it aside for 10 min or keep it till Yeast gets completely dissolved. Then mix all purpose flour, 4 tsp of melted Butter, salt in a big vessel then pour Milk and Yeast mixture, mix it well, make a smooth dough and knead it for 10 mins. Cover the dough with a wet muslin cloth or towel, keep aside for 1 hour for proper fermentation. Dough will be doubled in size after 1 hour. After 1 hour take off the cloth and gently press the dough once. Then cover the dough with wet cloth again and keep it aside for 10 more mins. 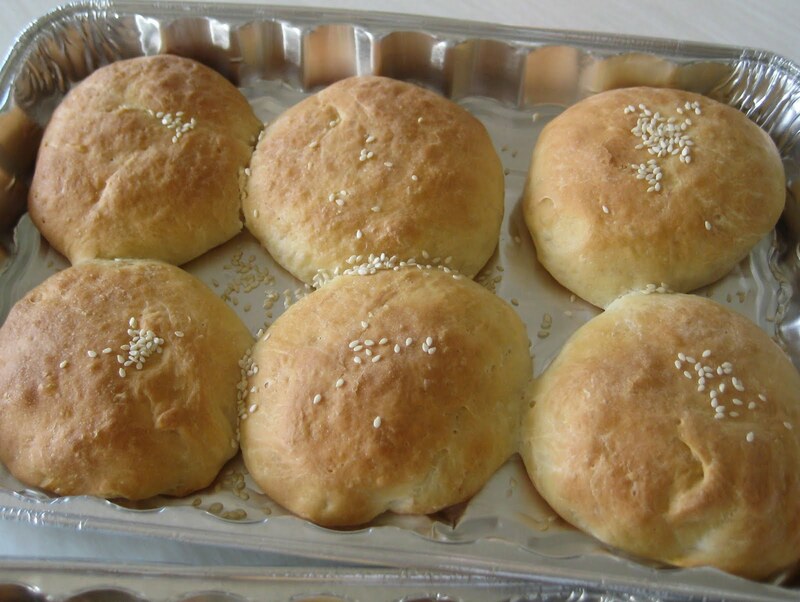 Cut the dough into the size you want make the bun and shape it round or you can make any fancy shape if you like. Grease the baking tray with melted Butter and keep all shaped dough in the pan. Cover the pan with wet cloth and keep it aside for 30 min. Spread the melted butter on top of the dough. Then keep the pan in centre of the oven and bake it at 425 degree F for 30 mins. Note: If you would like to add Seasame seeds add before keep it for baking and you can use dry flour to give shapes if the dough is very sticky. ಬನ್ನಿಗೆ ಮೊಟ್ಟೆ ಹಾಕಲೇ ಬೇಕು ಎಮ್ದಿದೆಯೇ....? ಒಳ್ಳೆಯ ಸವಿರುಚಿ ಪರಿಚಯ. Bunnige motte Haakale beku antha yenu illa aadre saamanyavaagi yellaru haakthare, haakade idru chennagi aagathe. 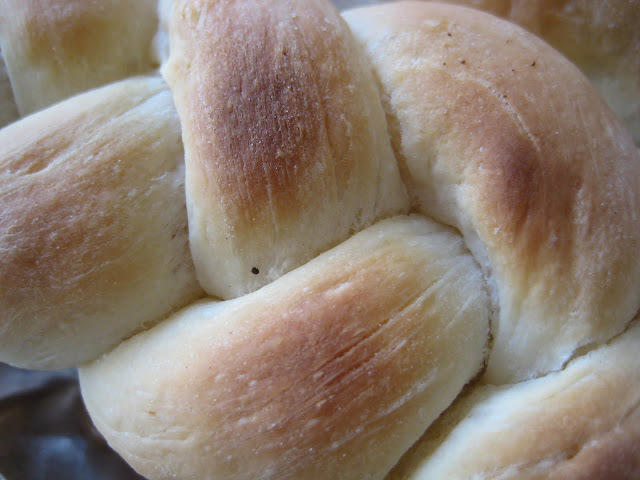 I was just surfing for some gud recipes for bun n got a nice recipe @ your Blog. I tried it already n it came out very well.